Those with reasonable medium term memories will recall the excellent cruising log from Boatie Blest describing their road and lake trip to take part in the Voga Longa in Venice which won the SCRA crusing log competition in 2014. 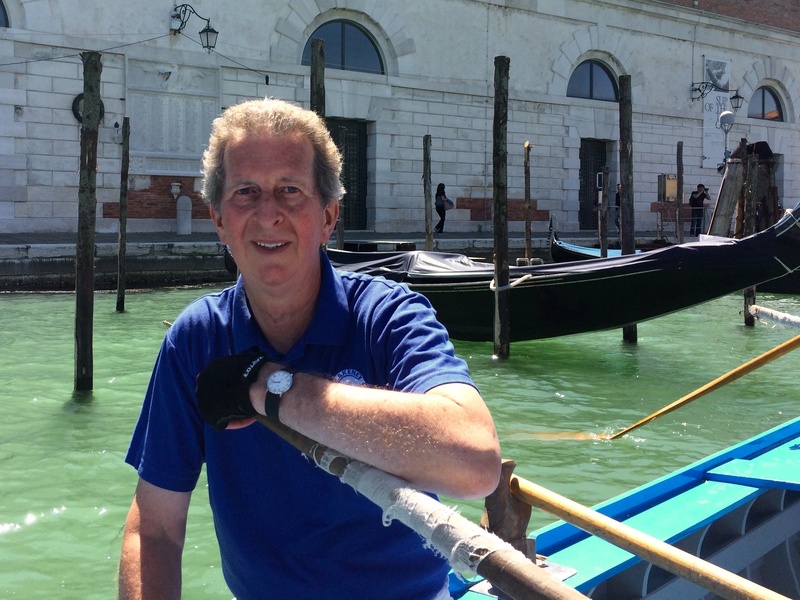 Two of the participating skiffies, Jon Gerrard and Lucy Hyde, were so fascinated by the traditional Venetian rowing style demonstrated by the local boats that they decided to return to learn how to row venetial style. Thankfully for the rest of us they have written up their experiences as an entry for the 2016 Crusing Log competition, for which they are one of our much appreciated runners up. This entry was posted on 11 November 2016, 12:13 am and is filed under Uncategorized. You can follow any responses to this entry through RSS 2.0. Both comments and pings are currently closed. https://uploads.disquscdn.com/images/fe41c159cb0e342069cd12ad1cb6962db64166ea52d85eb0eaa36a3a06903f97.jpg Thank you Jon and Lucy for sharing your adventure. Your writing brought Venice to life. You may be interested to know that The City Barge Rowing Club in Oxford row Venetian boats and will take out novice rowers. One of their members has just completed a row, Venetian style, from Stratford on Avon to Little Venice in London. The CIVV is the international organisation for Venetian rowing and has members in UK, USA, Germany, France and, of course, Italy. Thank you Jon and Lucy for sharing your adventure. Your writing brought Venice to life. You may be interested to know that The City Barge Rowing Club in Oxford row Venetian boats and will take out novice rowers. One of their members has just completed a row, Venetian style, from Stratford on Avon to Little Venice in London. The CIVV is the international organisation for Venetian rowing and has members in UK, USA, Germany, France and, of course, Italy.